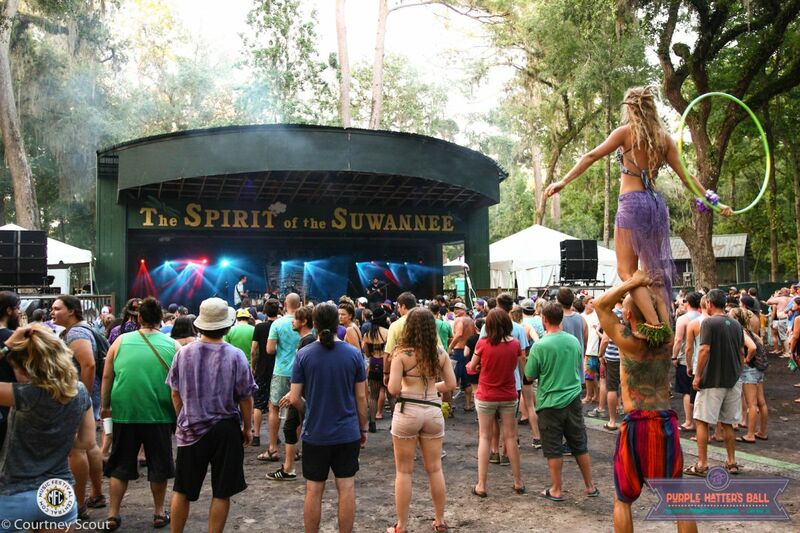 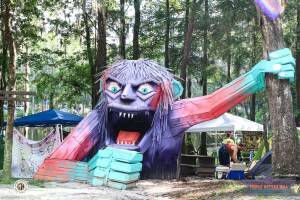 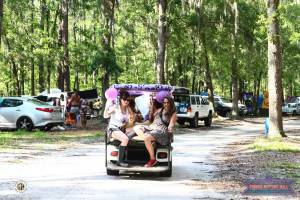 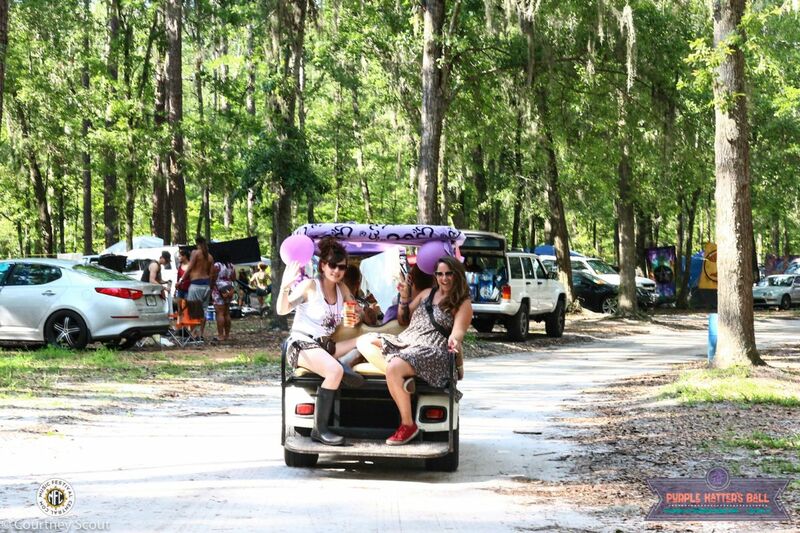 During June 1st and 2nd, Florida's infamous memorial festival, Purple Hatter's Ball, in honor of Rachel Morningstar Hoffman, went down as another success in the festival's lengthy history. 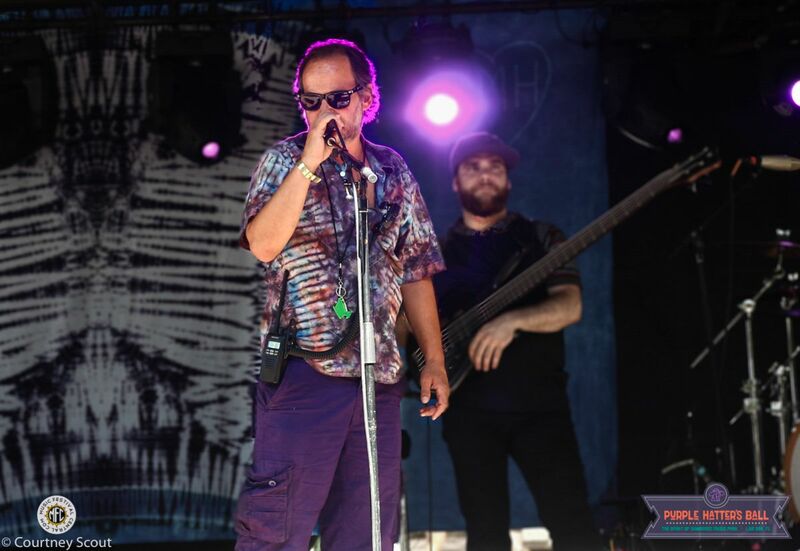 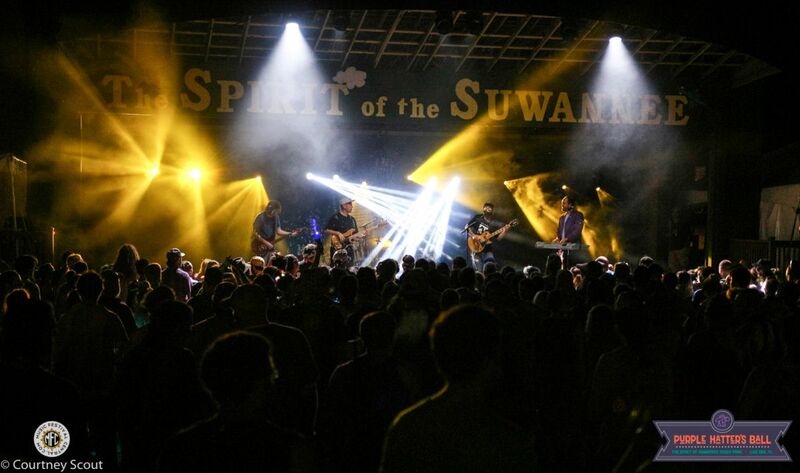 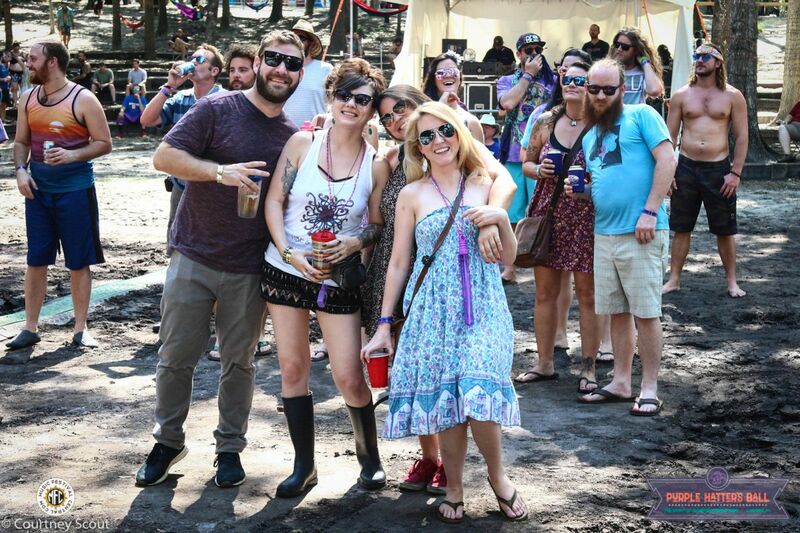 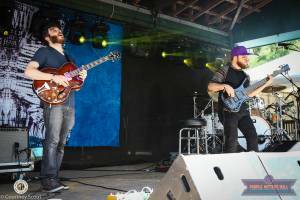 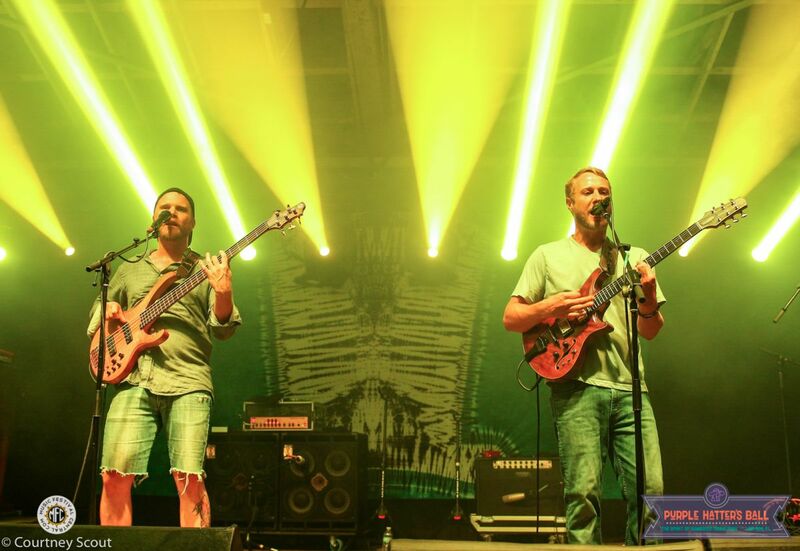 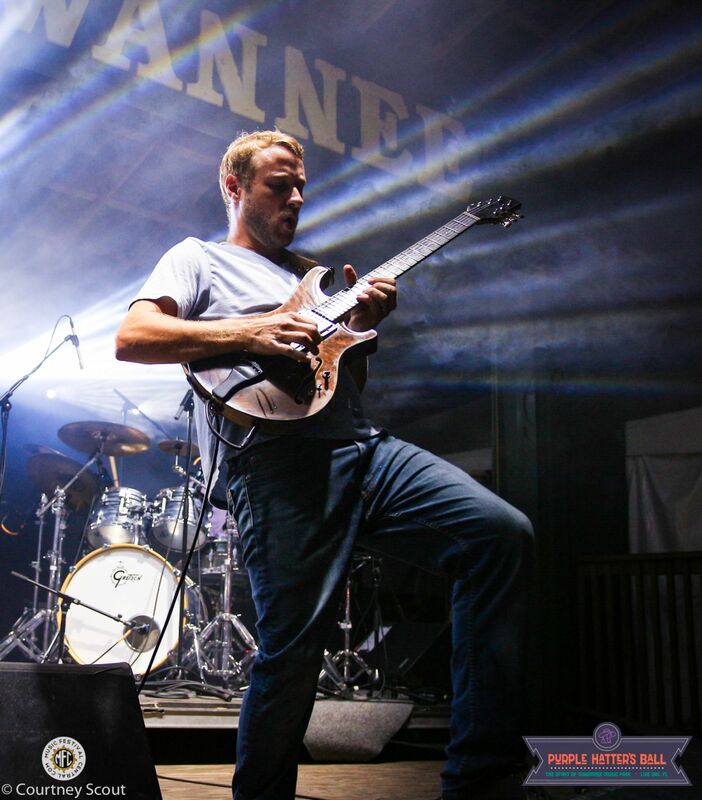 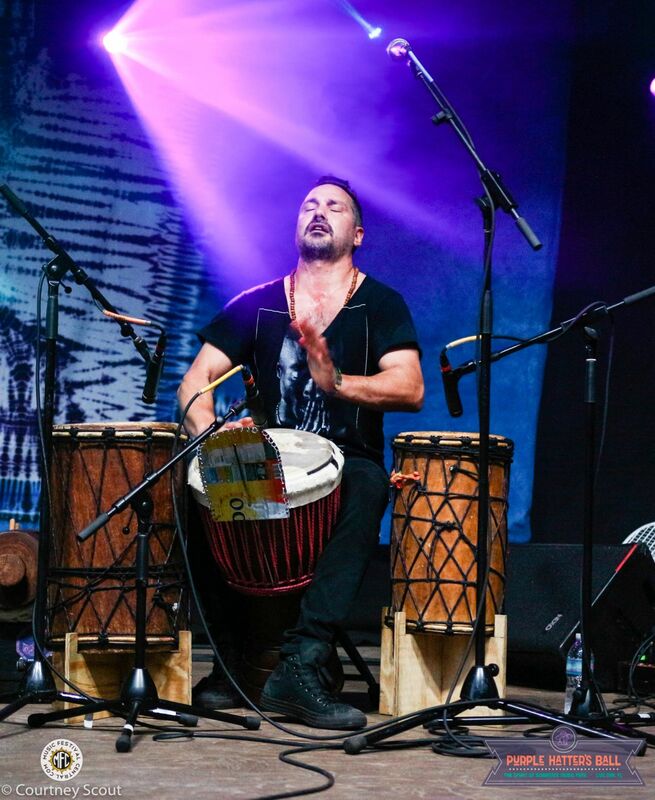 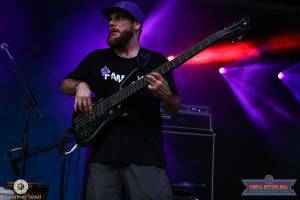 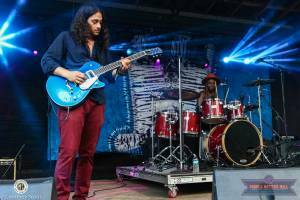 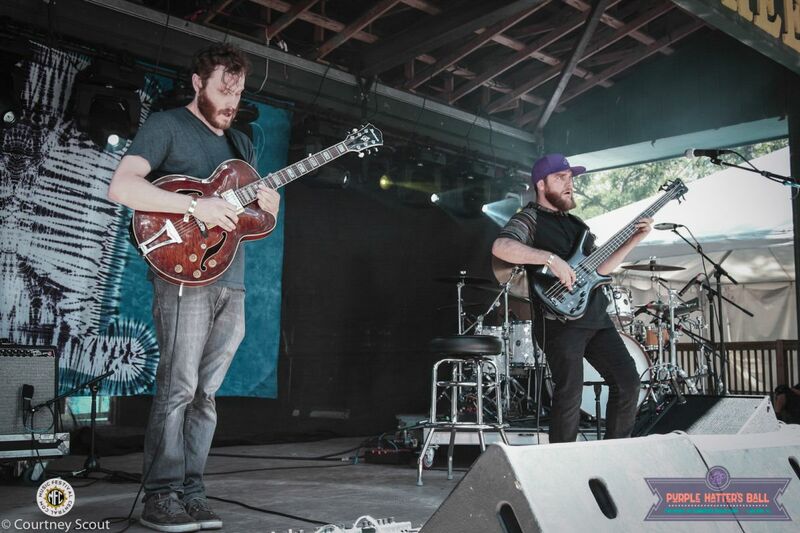 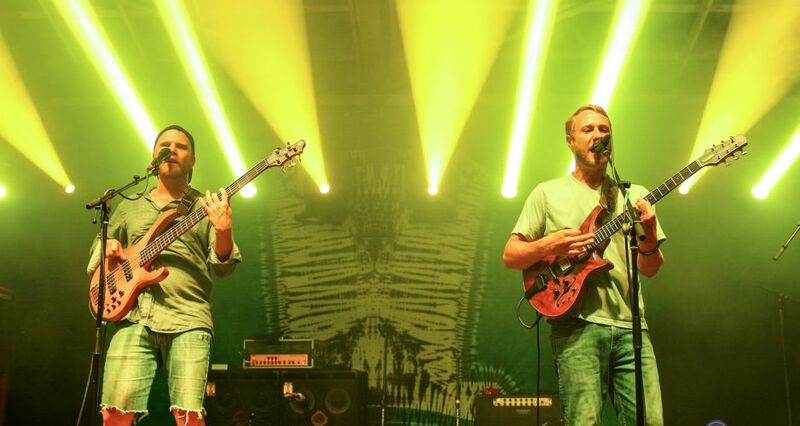 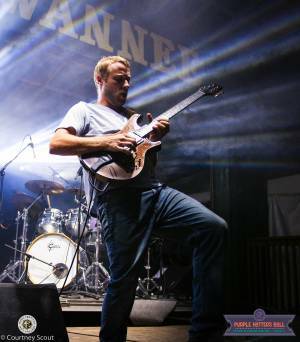 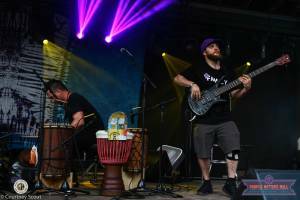 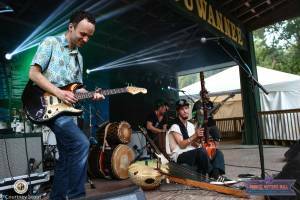 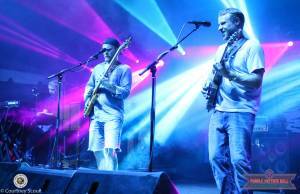 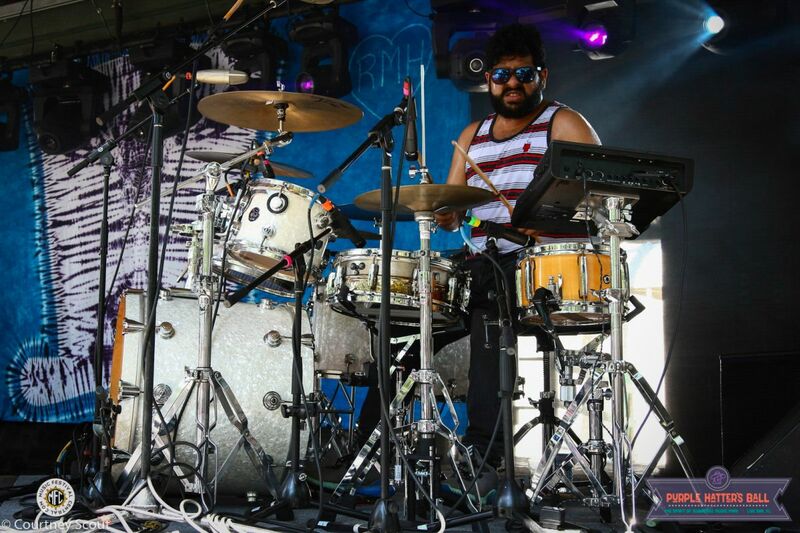 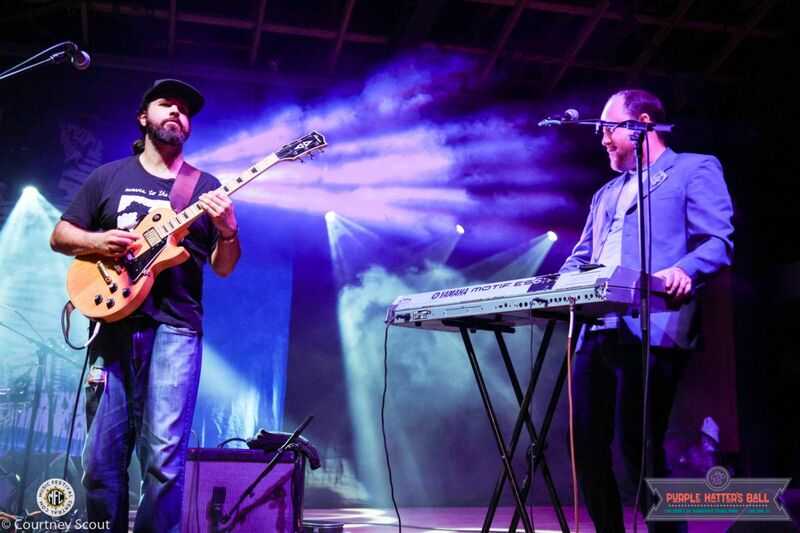 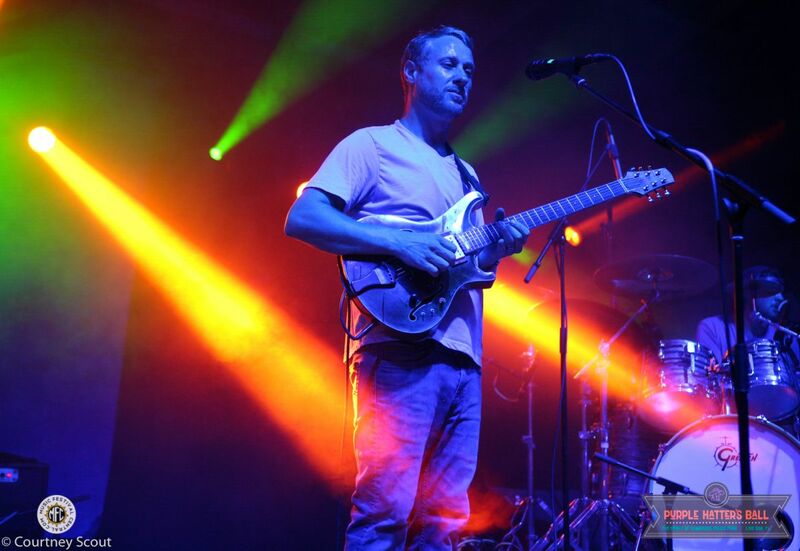 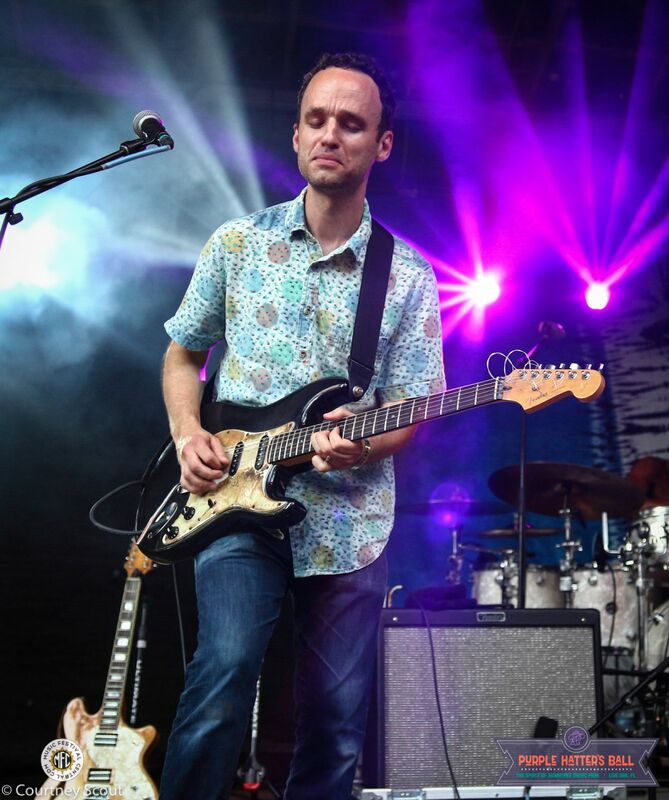 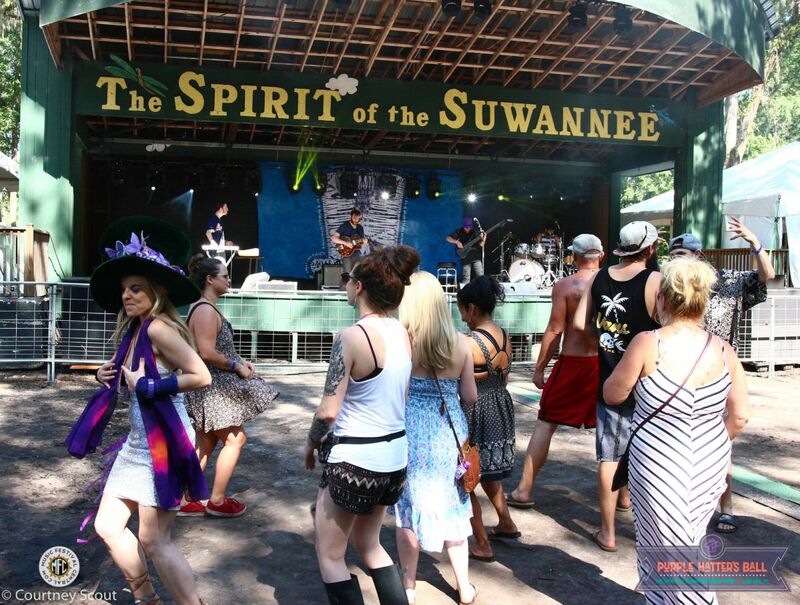 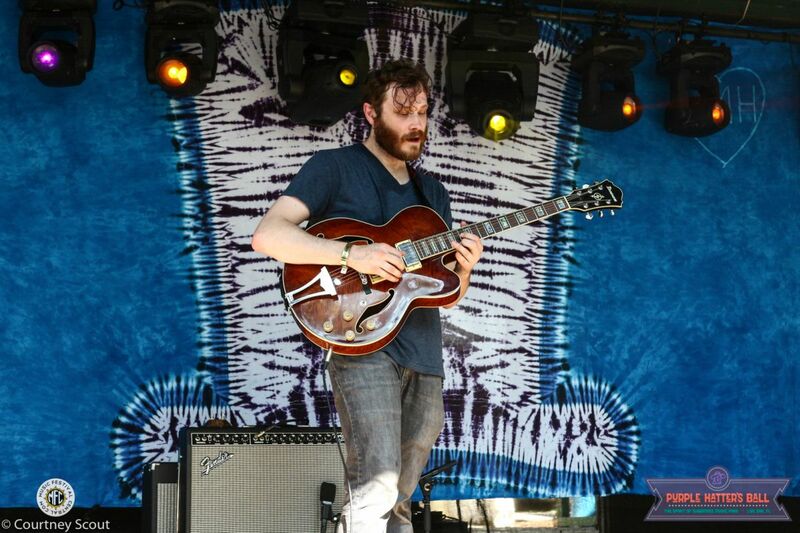 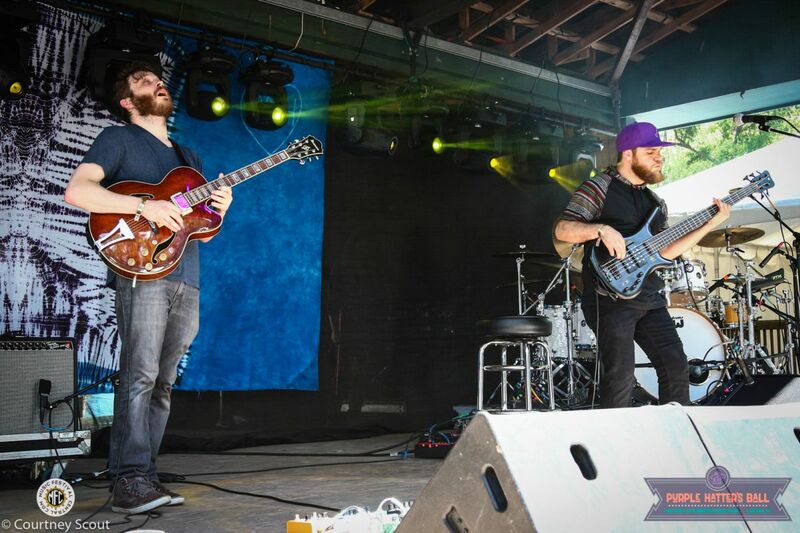 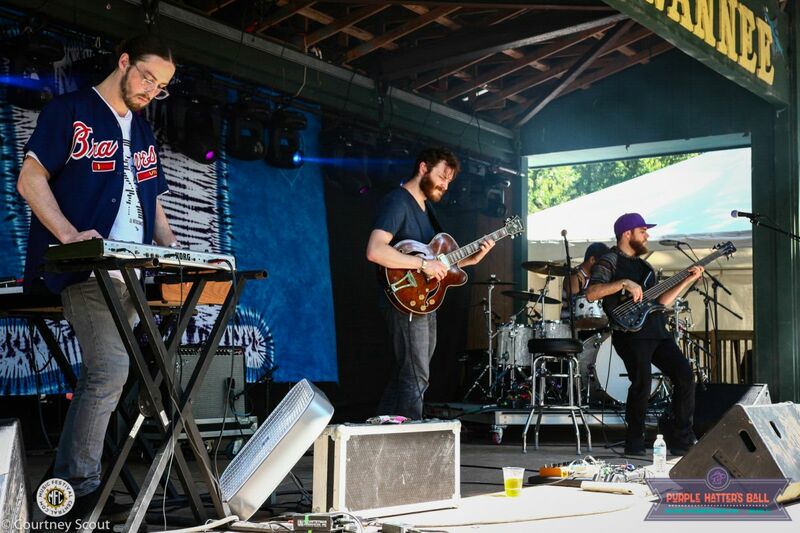 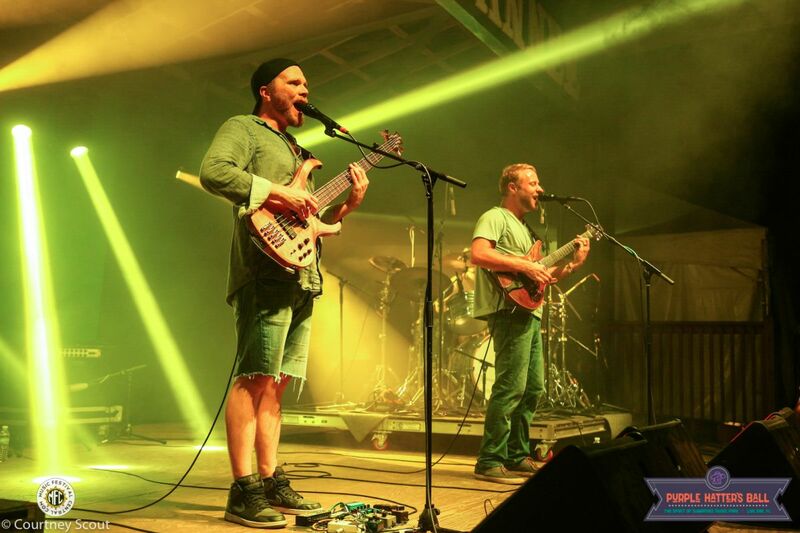 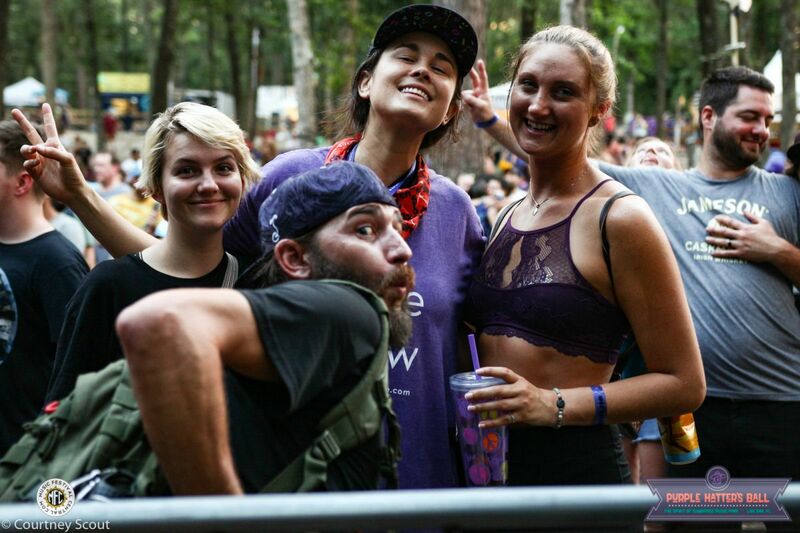 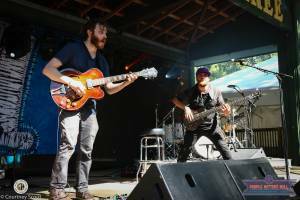 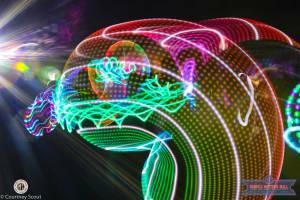 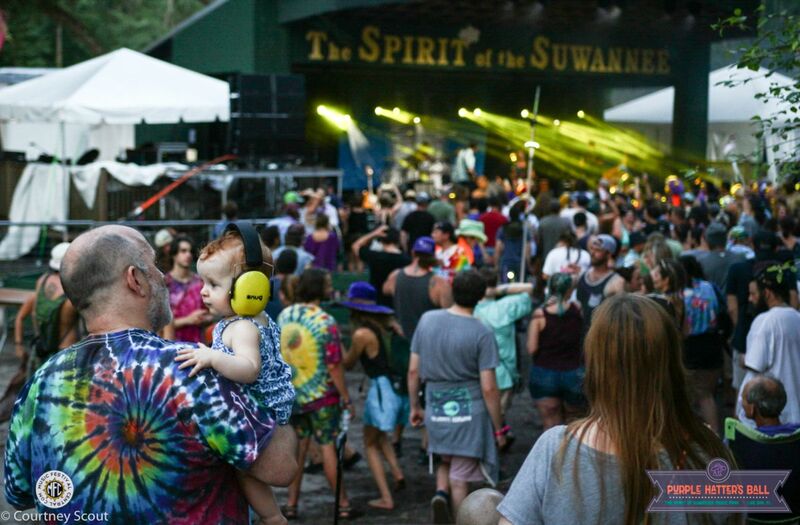 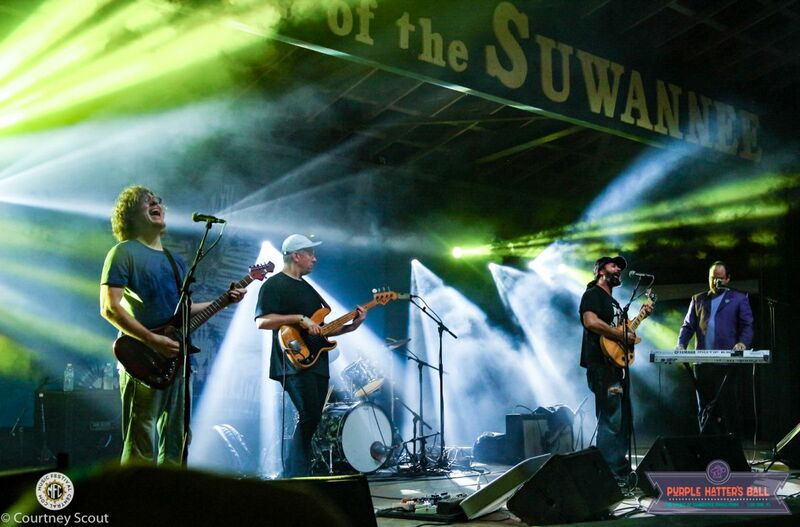 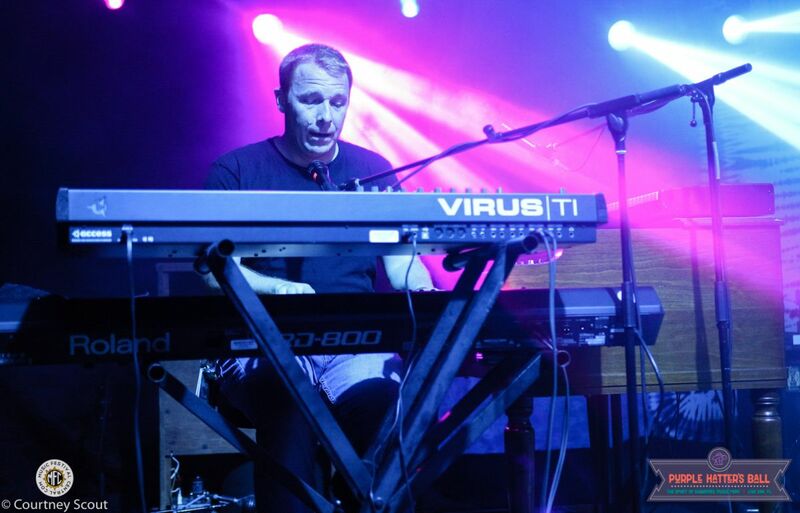 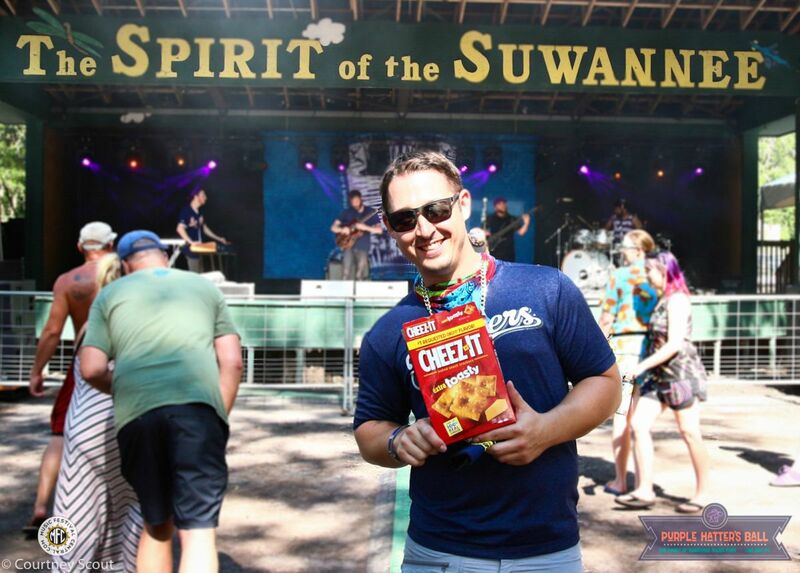 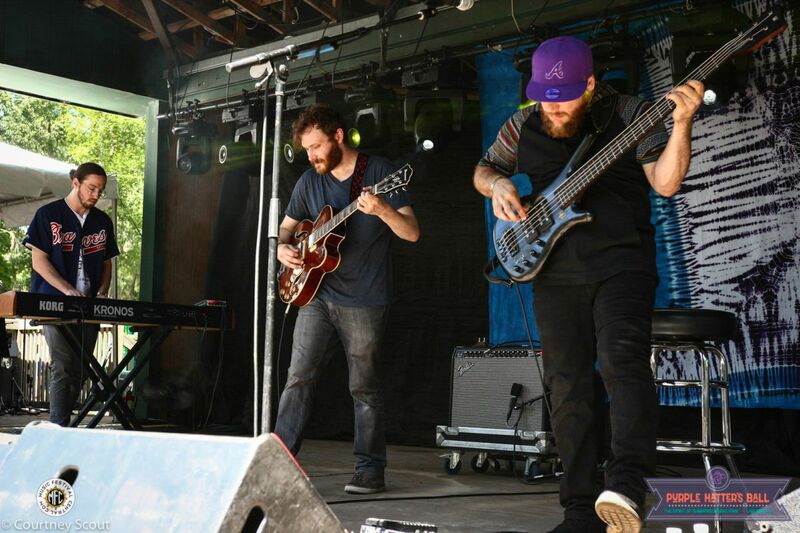 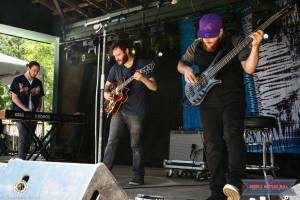 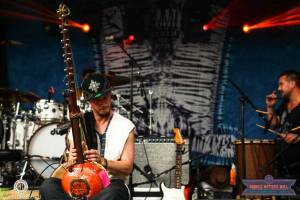 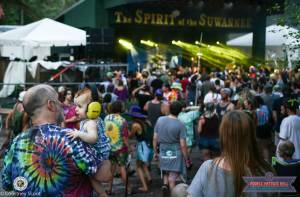 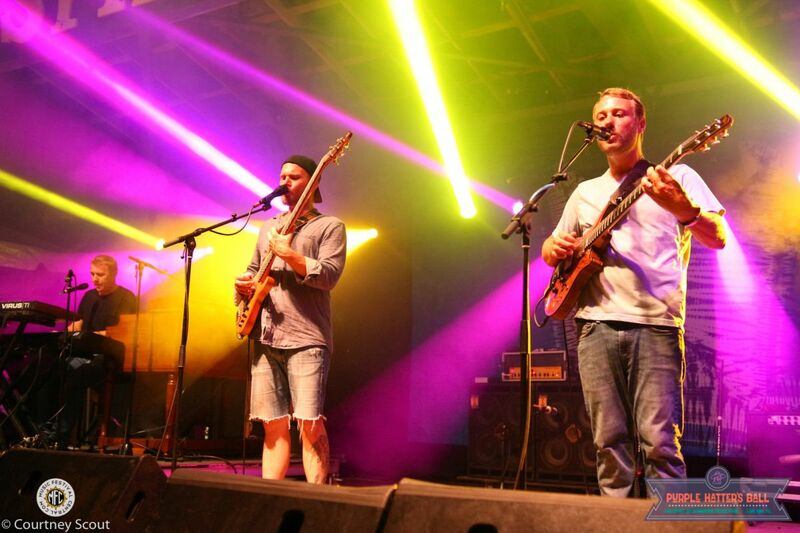 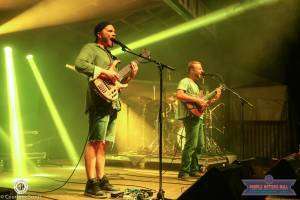 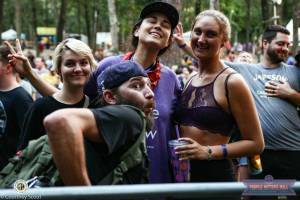 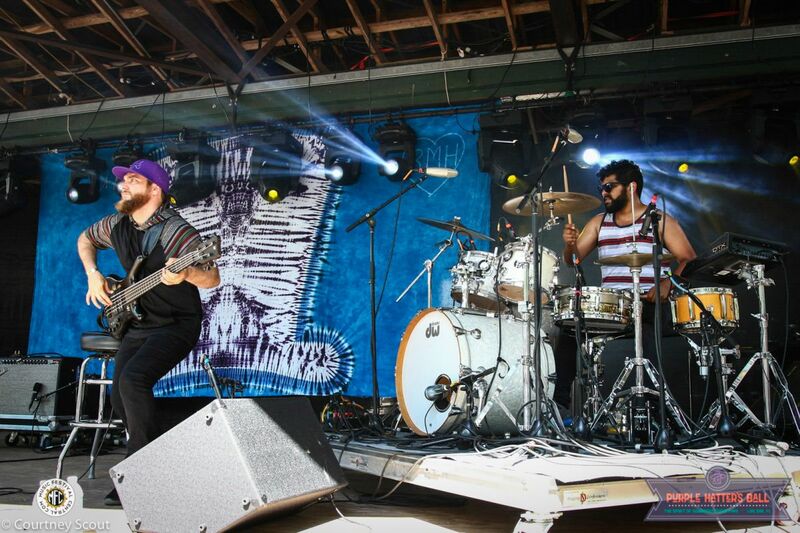 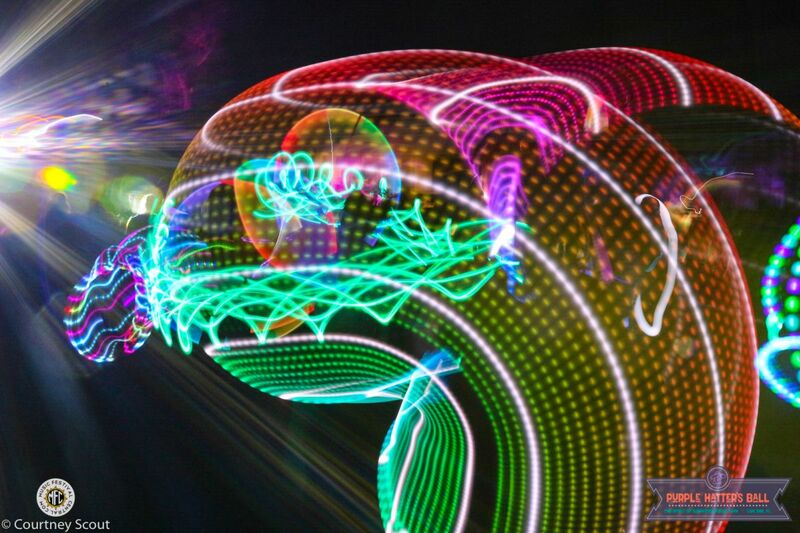 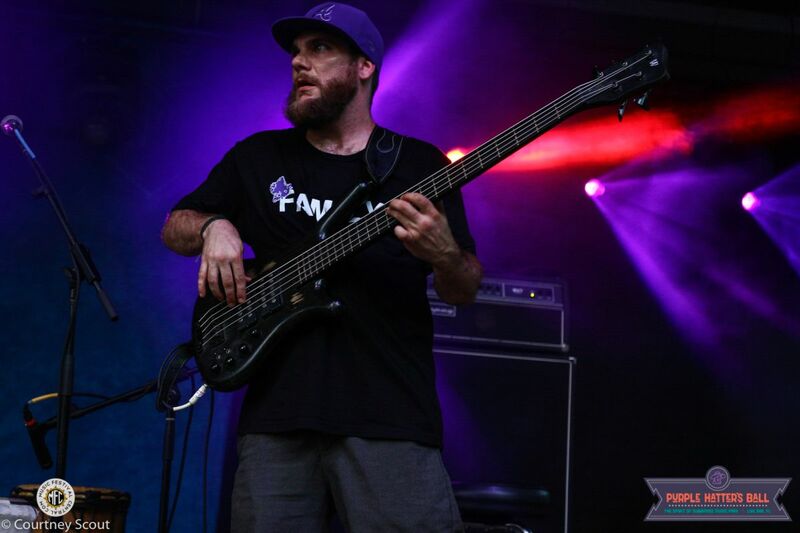 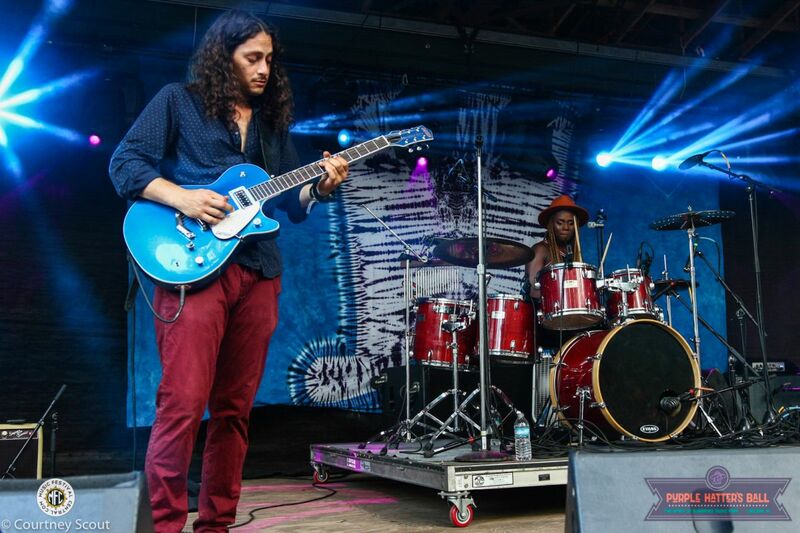 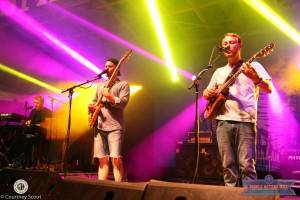 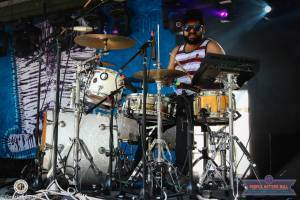 The Purple Hatter's Ball lineup included Lettuce, Spafford, Breaking Biscuits (members of Break Science and The Disco Biscuits), Toubab Krewe, The Heavy Pets, Roosevelt Collier Trio, Dubconscious and more. 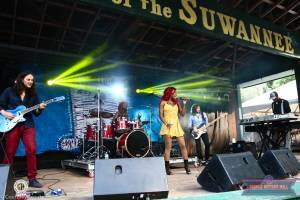 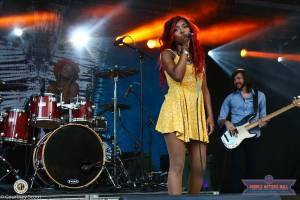 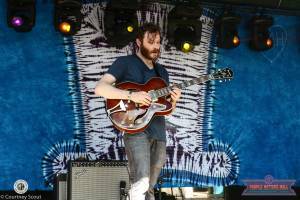 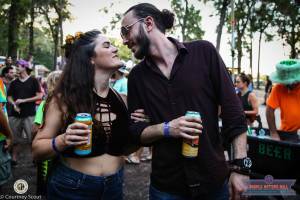 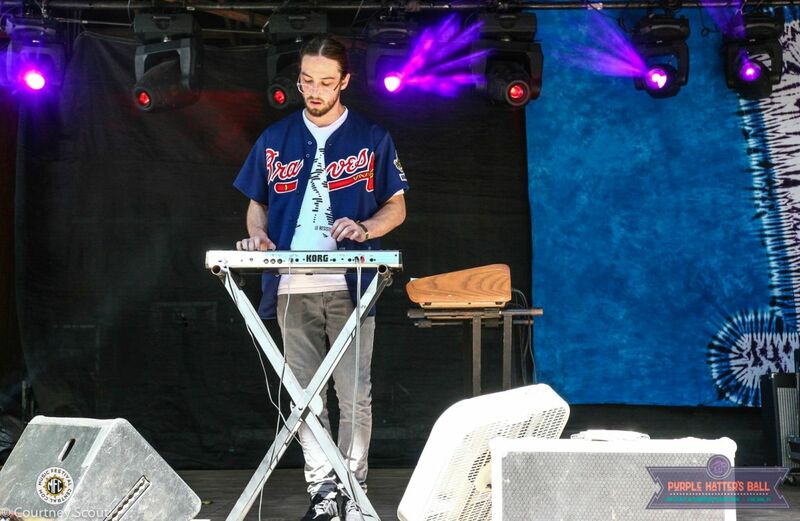 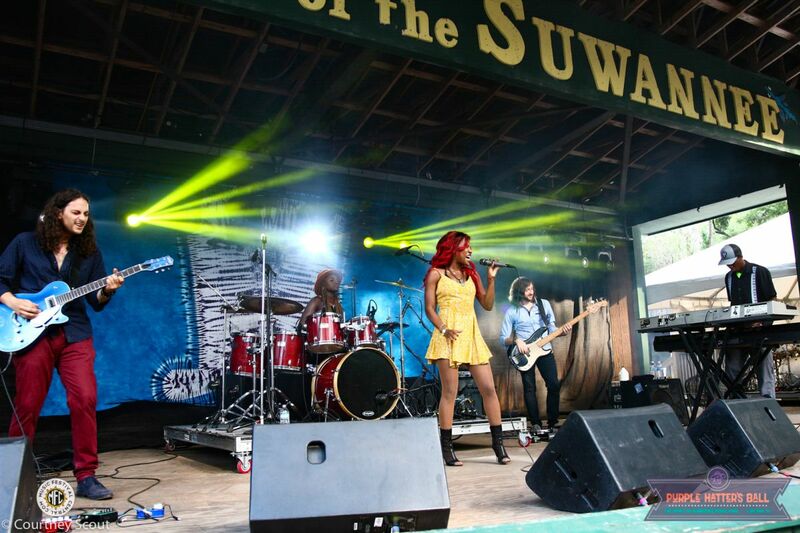 Music Festival Central photographer, Courtney Scout, attended the annual celebration to bring some dope pics from the weekend. 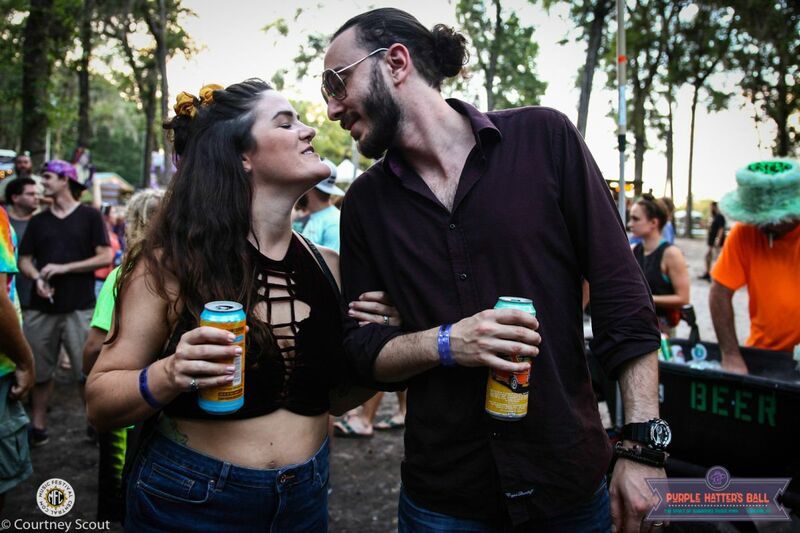 To find out more about Rachel's story and/or to donate to the cause, please click the link below.